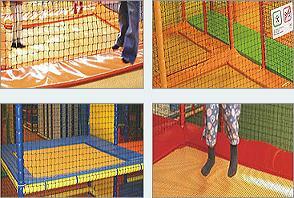 JSC "Adrenalino parkas" in collaboration with German company "HPS Play Company" provides certified top quality products. 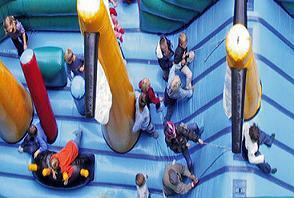 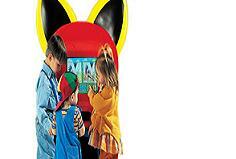 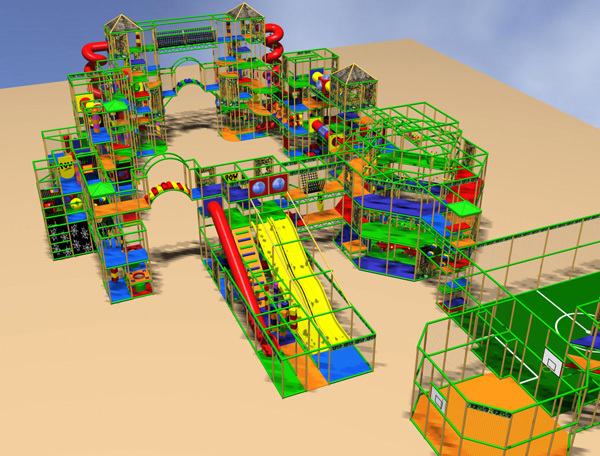 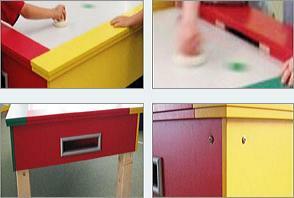 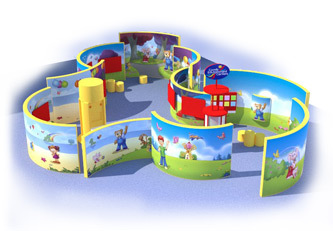 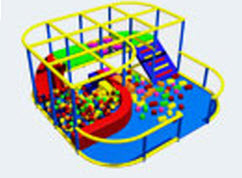 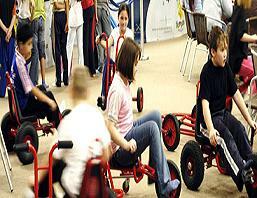 We design and manufacture play equipment of various extent and complexity. 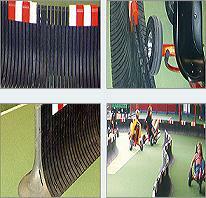 We provide them to Europe and beyond. 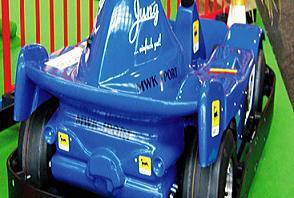 Our priorities are quality, safety and good price.